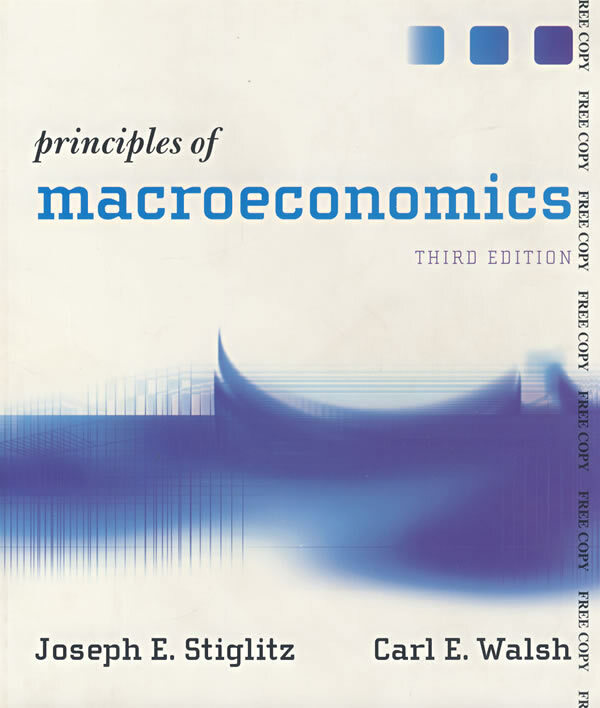 书籍简介: For the Third Edition, 2001 Nobel laureate Joseph Stiglitz joins forces with new co-author Carl Walsh, who brings both economic expertise and teaching savvy to the project. Together, Stiglitz and Walsh thoroughly integrate contemporary economics into the traditional curriculum. Recognizing the limitations of the traditional AS/AD model, the authors offer an improved framework for the analysis of macroeconomic fluctuations. This approach emphasizes the role of the Fed and the federal funds market in the determination of short-term interest rates. The result is an analysis of fluctuations in inflation/output space and a model reflecting the real world of macroeconomics that students encounter in the business press and other media.